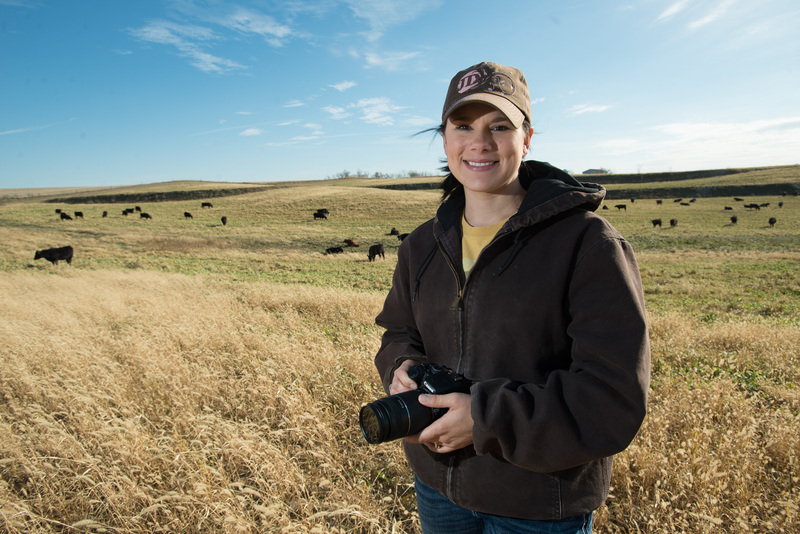 Sara Ross and her family raise corn, soybeans, alfalfa and cattle on their western Iowa farm. Farming isn’t easy. 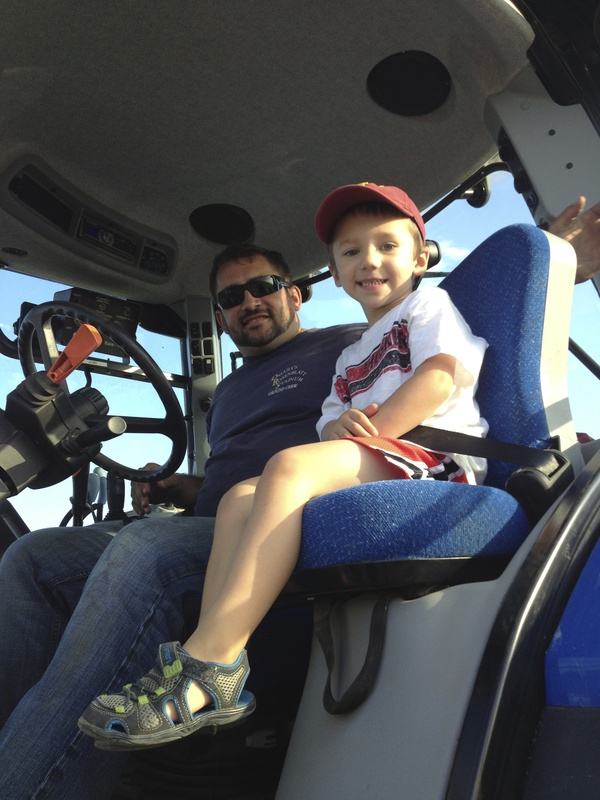 We face constant uncertainty when it comes to the weather and market prices, but our passion for caring for the land and animals unwavers and is passed down from generation to generation. I’m a crop insurance agent in southern MN. Would love to know about volunteer opportunities with Commonground or programs I can bring to this area.